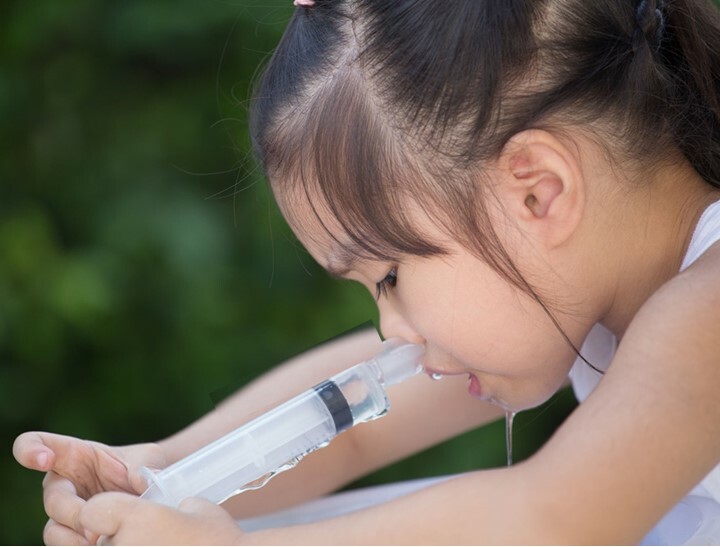 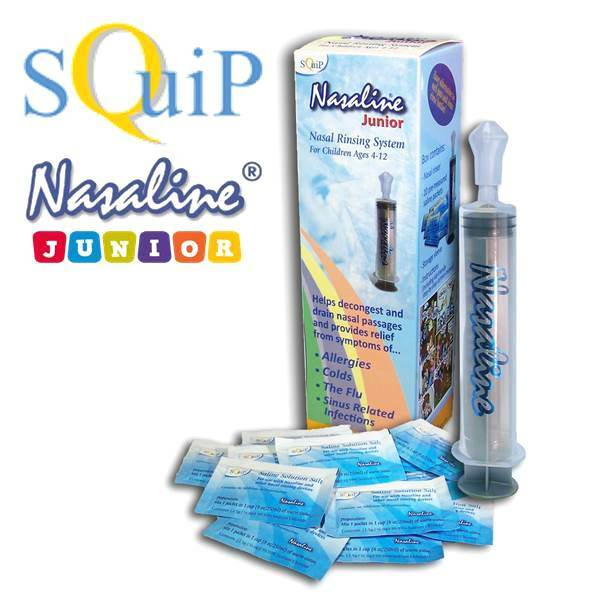 Nasaline Junior is a unique, patented, drug free nasal rinsing system designed for children ages 4-12 years old. 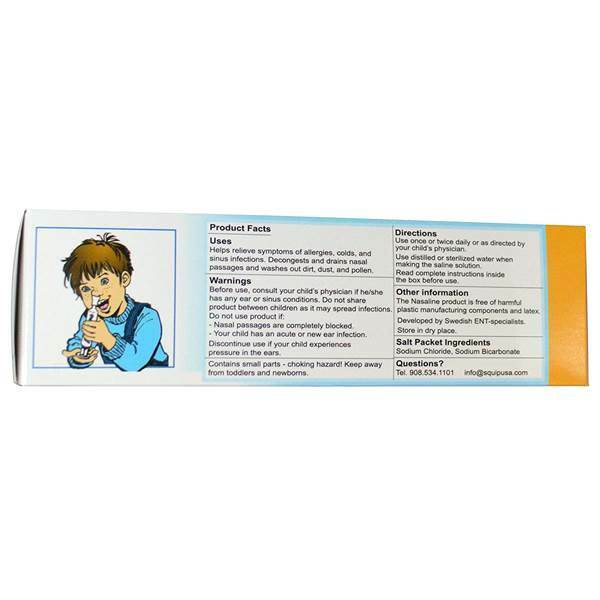 Today, More than ever, many children suffer from allergies and grow up with severe breathing and nasal problems. Children often have as much as mucus in their nasal cavities as adults do - and suffer to greater extent as their nasal cavities are smaller and narrower. 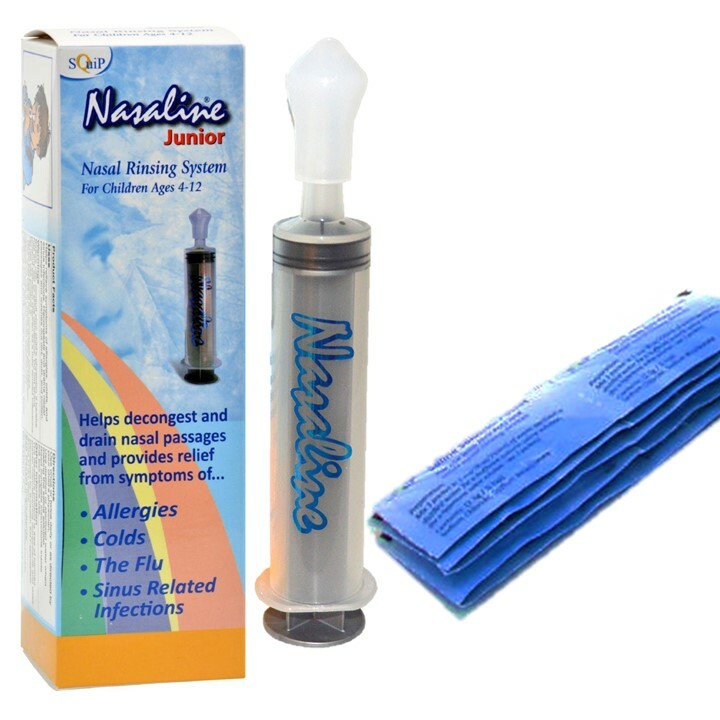 Nasaline Junior with its patented, latex-free silicone tip, produces a gentle stream that soothes dry nasal passages and gently washes away dust, pollen and irritants - naturally. 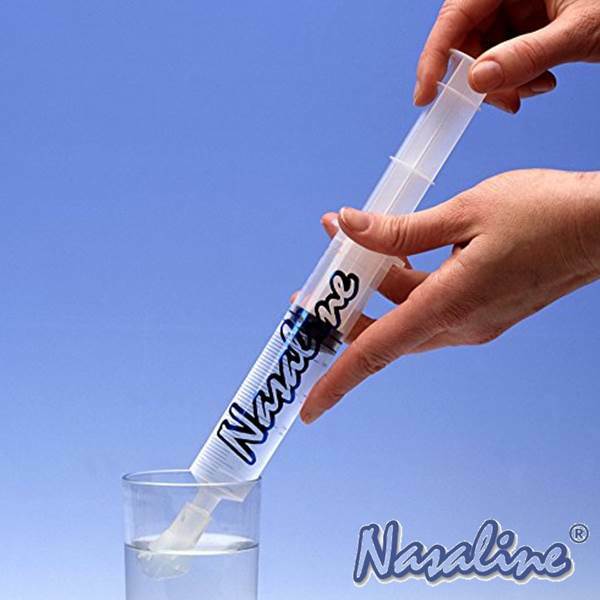 Nasaline is a drug-free nasal rinsing system designed by a team of Swedish ear, nose, and throat specialists. With the simple use of saline solution, Nasaline washes away unwanted mucous, crusty secretions or allergens. 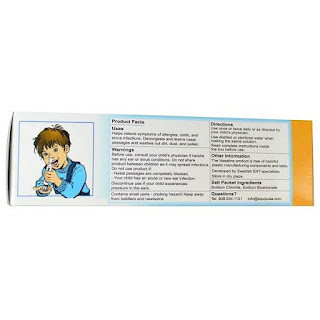 It provides relief from symptoms associated with sinus, allergies, colds, or the flu. Now children can experience relief with Nasaline Junior, a nasal rinsing system specifically designed for children under 12, delivering just the right dosage for smaller noses! 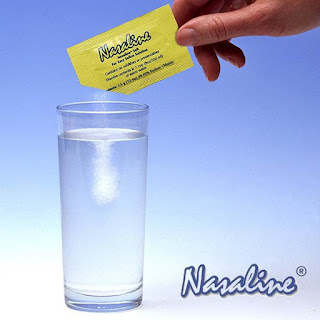 Who can use Nasaline Junior?